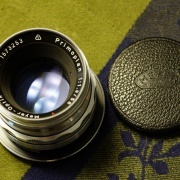 The original f/1.9 58mm lens appeared in quantity in the 1950s in Exakta and M42 mounts. 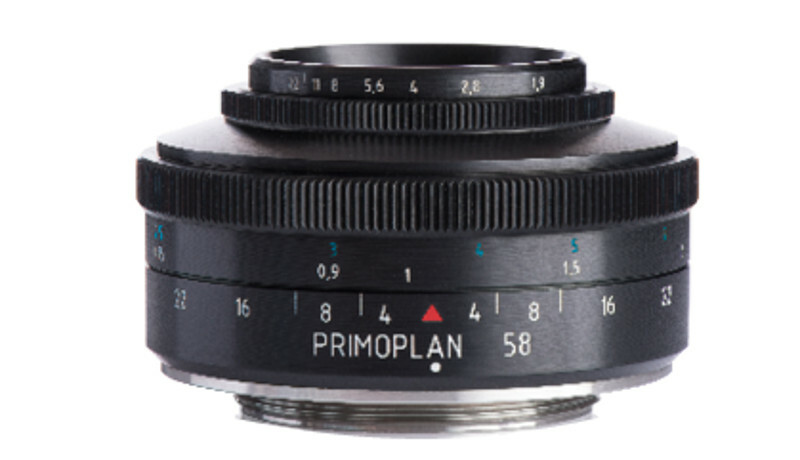 There were other Primoplan lenses for cinema cameras, as well as medium format. The one that is seen most often is the 58mm version for 35mm film cameras. 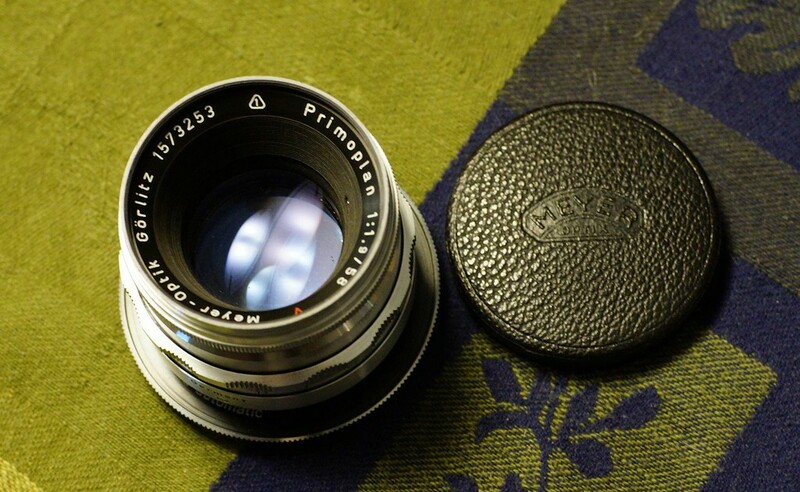 Like the Trioplan, this lens shows its character when shot wide open to about f/5.6 at close to medium distances. 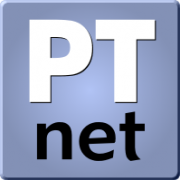 The original Primoplan was five elements in four groups, and the new lens will have the same number of elements. The photo of the prototype on the Meyer-Optik website and at the top of this article shows a much smaller lens. This is a full-frame lens, which will be available in all of the popular digital mounts, including Canon EOS, Nikon F, Sony E mount, Fujifilm X, Micro Four Thirds. For film bodies, the lens will be available in M42, K mount and Leica M. The Leica M version is not rangefinder coupled, so you must use Live View if it is mounted to a digital camera. An accessory rangefinder will be needed for film cameras, or the photographer can make his or her best guess. The Primoplan will be made of Schott glass and will be fitted with 12 aperture blades that are coated with anti-reflective material. Weight will be about 7 ounces (200 grams).